We’re delighted to welcome New World Whisky Distillery as Supporters of the Band. 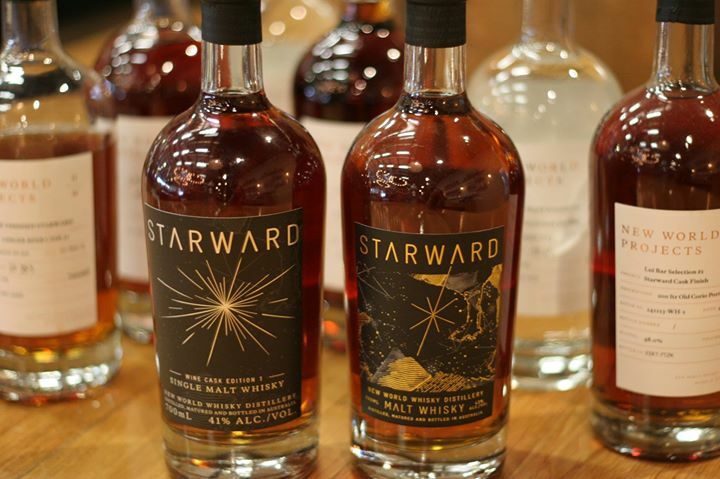 New World make the band’s favourite, Starward Whisky, from their distillery in Essendon, Melbourne. Perhaps you’ve shared some with us at the end of a contest day? If not, see you at the band tent after the next contest – but if you can’t wait, the distillery is open to the public each Friday evening.